Upholstered furniture from our manufactory is leading in quality, unmatched in its seating comfort and unique in design. Choosing an upholstered piece of furniture from the Finkeldei manufactory gives you the certainty of owning a hand-made product of uncompromising top quality. You would like to know more? These are the five principles of our work. 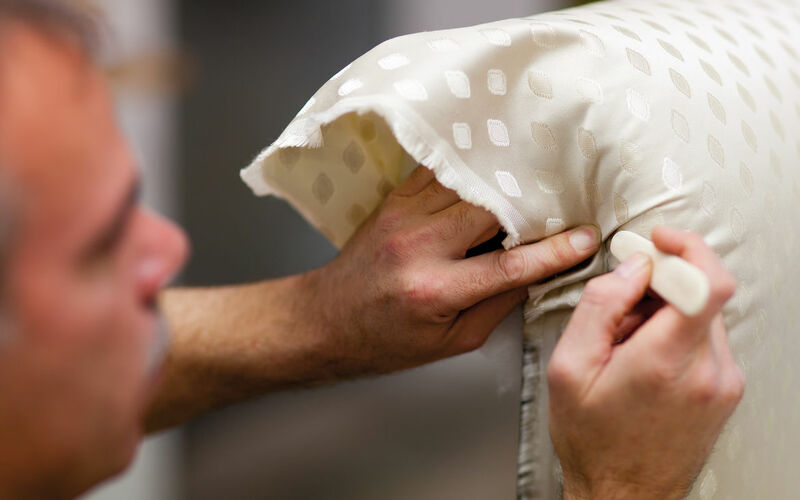 From the making of the frame to the upholstering, all the steps are performed by the experienced upholstering specialists and woodworkers in our manufactory. Every order is from A to Z under the full responsibility of an upholstery expert. 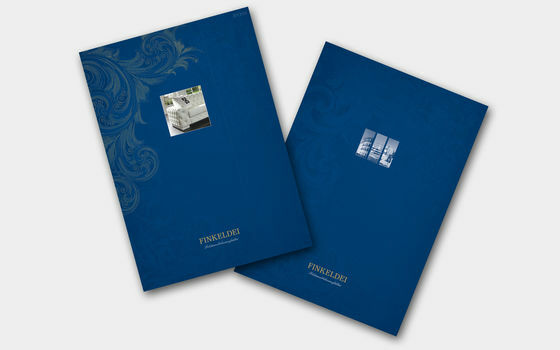 This is one of the reasons why the family business Finkeldei stands for the highest quality. Our quality management system is audited according to DIN EN ISO 9001 on a regular basis, which guarantees the internationally acknowledged top quality of our products. On the basis of knowledge gained from seating research, medicine and technology, we are working on perfecting the seating comfort of our upholstered furniture. 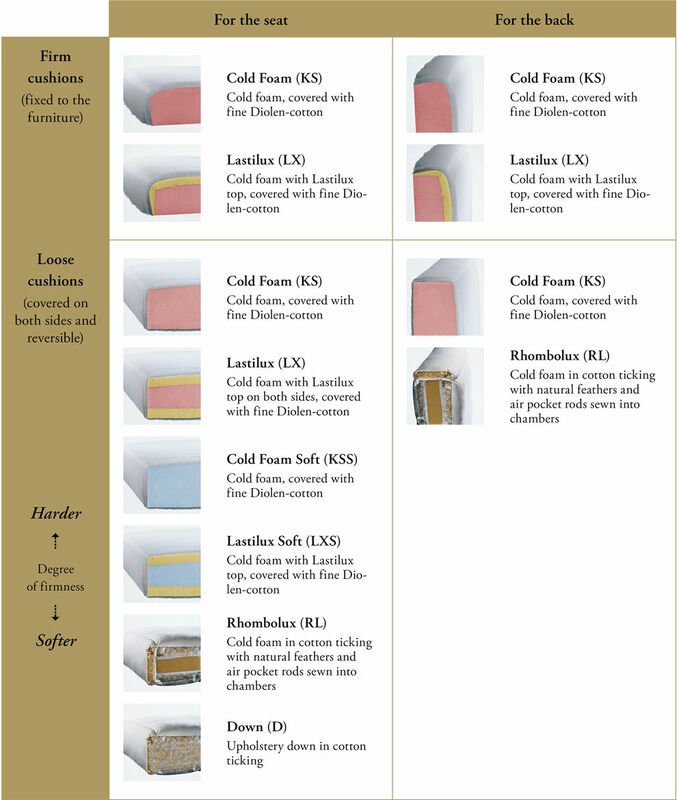 The special Finkeldei comfort upholstery is the result of many years of development work. Finkeldei makes upholstered furniture with character. Every model bears the incomparable Finkeldei trademark. The creative power behind Finkeldei‘s products is Marie-Luise Knoche, who – with her feeling for shapes, fabrics and arrangements – knows exactly what our target group wants. 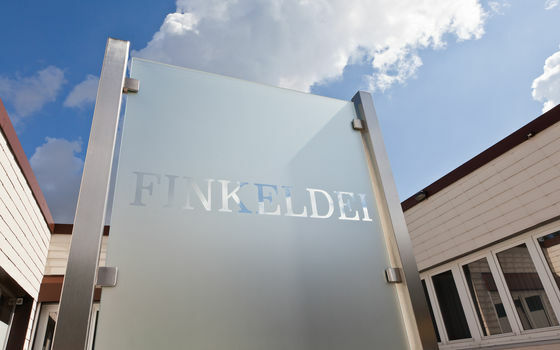 At Finkeldei exclusivity and individuality go hand in hand. That’s why you can decide on every décor characteristic of your upholstered piece of furniture according to your individual wishes. With luxurious furniture from our manufactory you can enjoy the certainty of owning a unique handcrafted masterpiece of the highest quality. Finkeldei only uses the very best fabrics for its upholstered furniture. To achieve this, we cooperate with the most famous fabric weavers, distributors and wholesalers all over the world. We produce our furniture in a responsible manner in terms of people and the environment, carefully choosing the right materials and checking each manufacturing stage through to final acceptance - with the additional goal of protecting our environment, whereby it goes without saying that we prefer natural materials which are durable, gentle on resources and ecologically safe. Our environmental management system is audited according to DIN EN ISO 14001 on a regular basis. Every piece of upholstered furniture manufactured by Finkeldei is 100% made in Germany in our manufactory. Therefore, we can offer you a high level of flexibility: You need an upholstered seating group with twelve seats and electrically adjustable heights? Or perhaps you want a custom-made cinema seat with ebony armrests? Or does your project require wall panels that are covered with goatskin vellum? You’ve probably guessed it: this isn’t a problem either. Ask us: if something is technically possible, we will implement it for you with our experienced upholstery specialists and technicians.